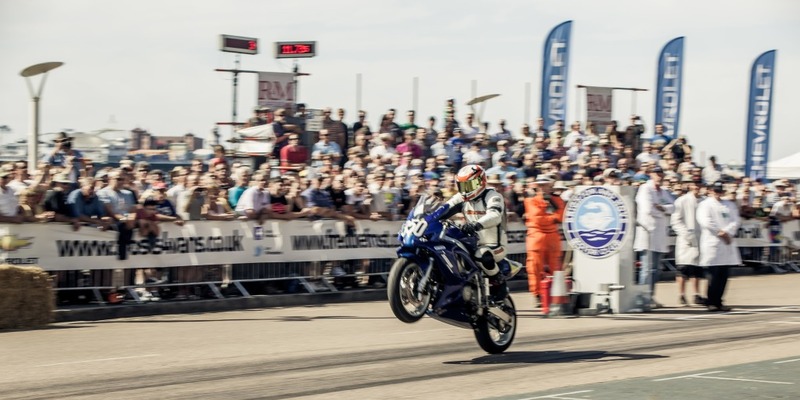 Brighton Speed Trials to go ahead! At the start of this month Chris posted HERE about plans by Brighton & Hove Council to shut down the 2014 Brighton Speed Trials event. Due to pressure from many fans of the event, the Economic Development and Culture Committee voted unanimously in favour of running the event this year, which will now be held on the 6th of September. The event is now in its 109th year and when plans were announced to cancel the event it caused 20,000 people to sign a petition and join a facebook group to reinstate the historic races. “This is a major victory not just for the club but for the heritage of Brighton, its residents and businesses and the history of motorsport. We couldn’t have achieved this without the overwhelming support we have received and want to thank everyone who has helped by signing the petition, spreading the word online and writing letters to the council and the local paper.